By now I’m sure most of us in the United States have heard of, or about the horrendous Typhoon that struck the Philippian Isles in the last couple of days. The storm was one of the most powerful ever recorded. It slammed into the Island of Leyte early Friday morning, November 9 with what they call ‘sustained winds as high as 195 mph, and gusts up to 230 mph. It triggered landslides, uprooted trees, and destroyed homes and entire communities. As of this afternoon, Monday November 11, Officials are estimating over 10,000 people could be dead in one city, Tacloban alone. As many as 750,000 people are without homes. The storm as I had said earlier was classified as a Typhoon Class 5. It was reported that for a time, storm clouds covered the entire Philippines, covering an area of 1,120 miles, the distance between Florida and Canada, with tropical force winds the size of Germany. 15-19 foot waves rolled repeatedly leaving widespread devastation. 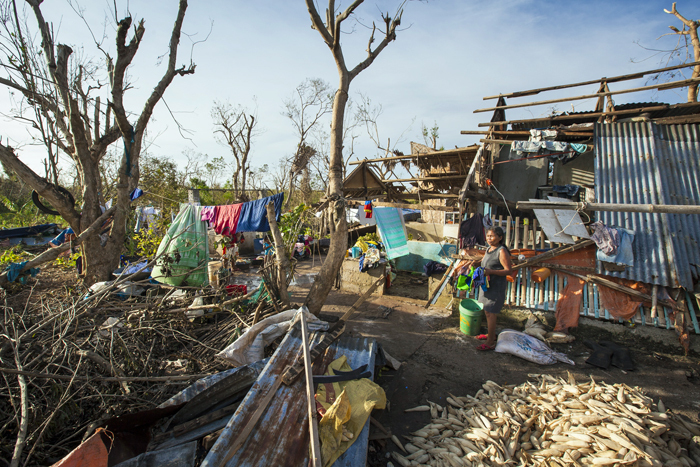 A Samaritan’s Purse disaster response team is in the Philippines to help in the aftermath of one the strongest storms, Super Typhoon Haiyan ever recorded. The stories coming out of the Philippines are unimaginable. Rushing water and wind tearing children away from their parents’ arms. A city of 200,000 in which no buildings appear to have survived intact. Two days after one of the most powerful storms ever recorded flattened entire towns across part of the Southeast Asian archipelago, desperate survival tactics created fresh horrors. After half a day’s work, he had filled a bag with an assortment of essentials including packs of spaghetti, cans of beer, detergent, soap, canned goods, biscuits and candies. 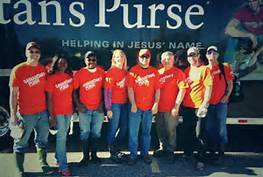 Samaritan’s Purse immediately deployed disaster response specialists, including water and nutrition experts, to the region. The multinational team is coordinating relief efforts on the Leyte and the neighboring island of Samar, working with local Christians to deliver relief to those most in need. Community water filters, protective tarps, blankets, hygiene kits, and emergency family food packets are being rushed to affected areas. Here is link to see recent footage shot by a Samaritan’s Purse worker. Truly, this is a time of opportunity for the church to stand together and support the work already going on there to bring help to all these people. Sadly, it takes disasters like this for God’s people to rally together and seek the Lord, and ask Him what we can do to be a helping hand. In moments like these, we are comforted by the Word of God which brings hope and direction by God for guidance on how we can become effective volunteers whether in our prayers, and financial assistance to those on the front lines. We can sit back and be unaffected by this horrific disaster or we can become involved. We can sit idly by or we can roll up our sleeves and, “come boldly to the throne of grace”. Proverbs 28:1 says we should be ‘bold as a lion’. But we’re not coming to just ‘anywhere’, we can come right before the King Himself, Jesus Christ, and ask Him for help, to show us how we can extend His grace out in this time. Jesus said, ‘We receive not, because we ask not” How many times do we hear about these kinds of tragedies and do nothing at all? God, give us, Your heart! Make us a church of compassion for those who are in need. Grace, God’s unmerited favor. God, help me to be as gracious with all you’ve given me, that i can be a blessing to those in need. Thank You God, that You have withheld what easily could have happened to us, to our families, thank You for Your mercy! Thank You God, that when we come to You for help, we find first, grace. We need your help God. 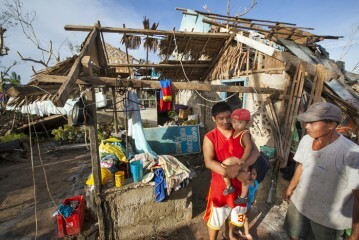 We see the need of those in the Philippines and ask for Your help…in this time of need! Jesus Christ, our Great High Priest, is enthroned in heaven, and ready to minister mercy and grace to those who come for help. God we ask for that help. Maybe today, your heart is stirred to bring the Mercy and Grace of God to these needful people, by way of hands and encouragement through Jesus Christ, and you don’t know where to turn. 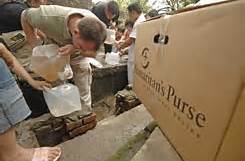 I recommend the SAMARITAN’S PURSE INTERNATIONAL RELIEF efforts. 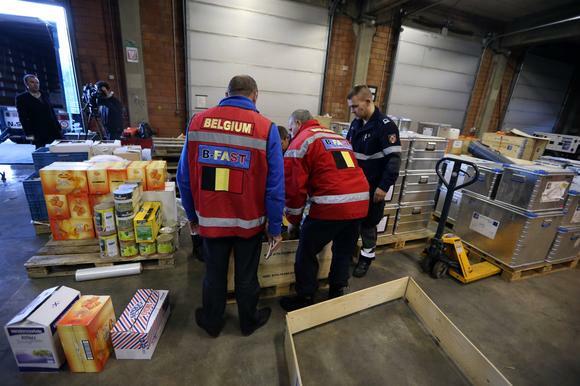 They have an excellent history as a Christian Outreach that stands ready to respond at a moment’s notice whenever and wherever disaster strikes.